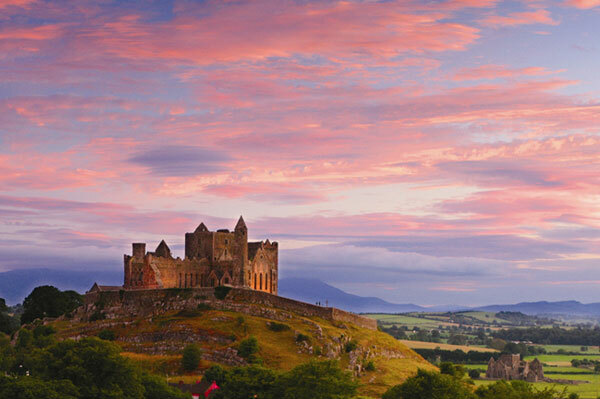 Collette has launched a special St. Patrick’s Day Flash Sale on air-inclusive tours to Ireland. Available through March 18, air-inclusive tours start from $2,298 per person. All rates include land, $399 round-trip airfare, taxes and fuel surcharges from eligible gateways. Agents must mention code IRELAND399. Featured tours include: Irish Splendour, Shades of Ireland, Exploring Scotland & Ireland, Exploring Britain & Ireland, Countryside of the Emerald Isle, Elegant Ireland and Shades of Ireland featuring Northern Ireland. Eligible gateways include Toronto, Halifax, St. John’s, Vancouver and Calgary. For this offer, reservations must be made by calling Collette at 1-877-913-8687.